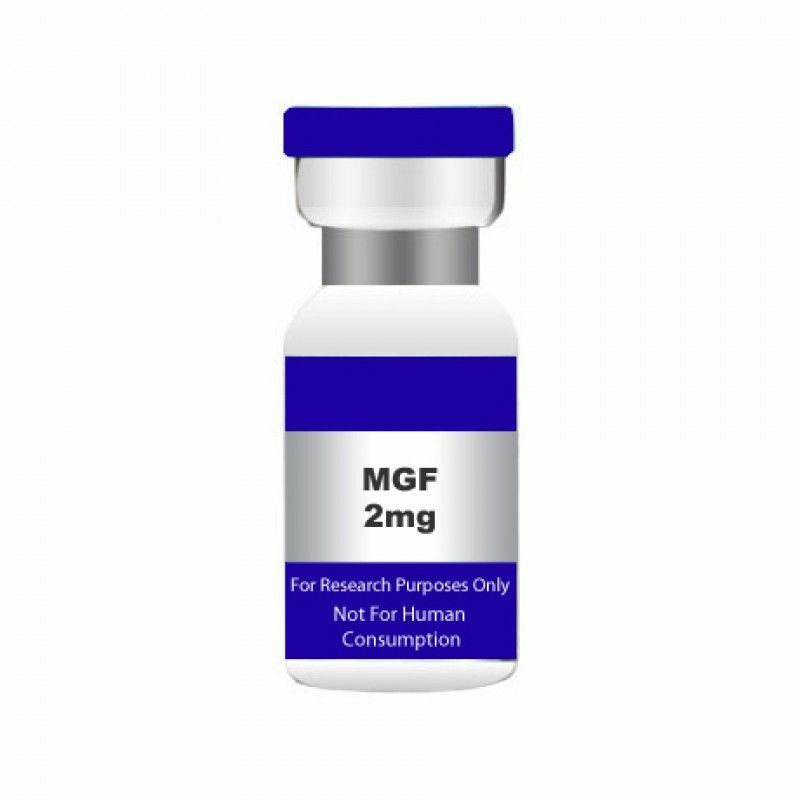 MGF 2mg (Mechano Growth Factor). USA MADE PEPTIDE, HIGHEST QUALITY AVAILABLE. 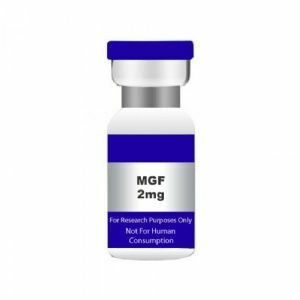 Mechano Growth Factor (MGF) is also known as IGF-1Ec. This peptide is a variant of IGF-1 that binds to IGF receptors locally and proliferates cells. Cell proliferation refers to the replication of cells, cell growth, cell division, ie the basic process through which new cells are created from current cells. In this way, MGF acts as a growth repair factor. Several IGF-1 variants exist such as IGF-1Eb but the functions of many of these other variants are not truly known. More is known about MGF and the actions that it is involved in at this time. Data published in 2010 specifically indicates the role MGF plays: Mechano-growth factor (MGF) is an alternative splicing variant of IGF-I and serves as a local tissue repair factor that responds to changes in physiological conditions or environmental stimuli.